Catalyst Team Building is operated in Malta under exclusive licence by Outdoor Living Malta, Malta's premier team building company. 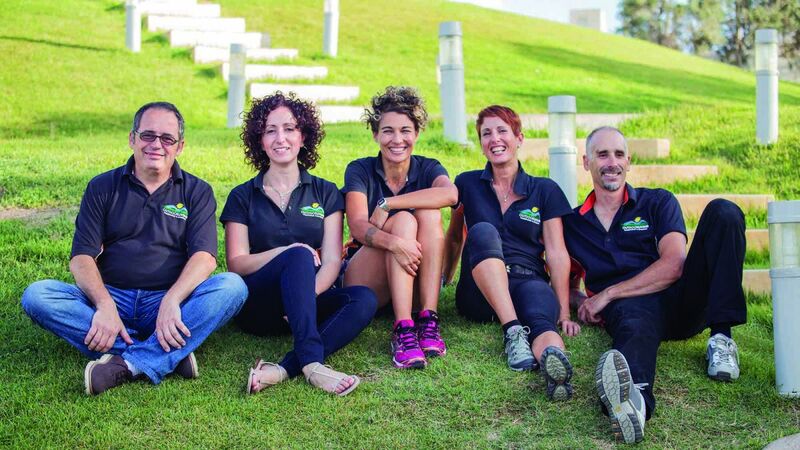 Since we launched 15 years ago in the Maltese Islands, a nation in the heart of the beautiful Mediterranean, we have built a strong reputation on a love of the art of teambuilding, and on the desire to add a sense of fun and adventure to everything we do. Our goal is to always provide memorable, fun team building events that have been tailored to meet the needs of each individual client. We take time to listen to you. Our team is extremely passionate about the work they do. We pride ourselves on being fun and creative whilst upholding standards of excellence and professionalism. It is this ethos that led us to take on the exclusive license for Catalyst team building products in Malta. We are centrally located in Ta' Paris Birkirkara, to deliver team building events throughout Malta.